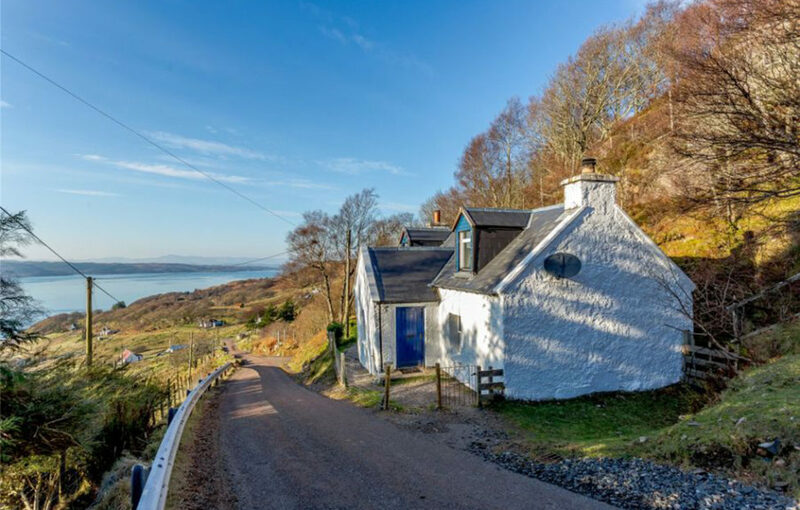 A beautifully positioned home in a quite outstanding location with spectacular views over Diabaig Bay, Loch Torridon and the hills of Applecross is now for sale. 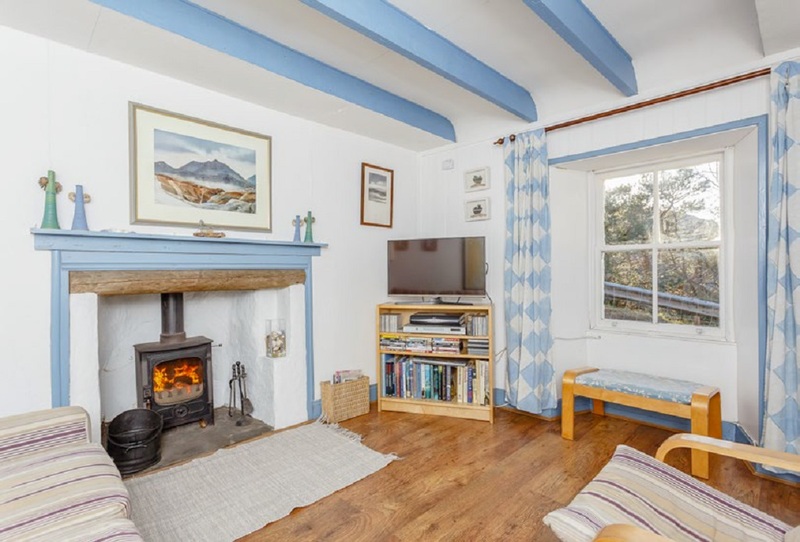 Grace Cottage, at 7 Diabaig, Torridon, Achnasheen, Ross-shire, is presented to the market by Strutt and Parker. 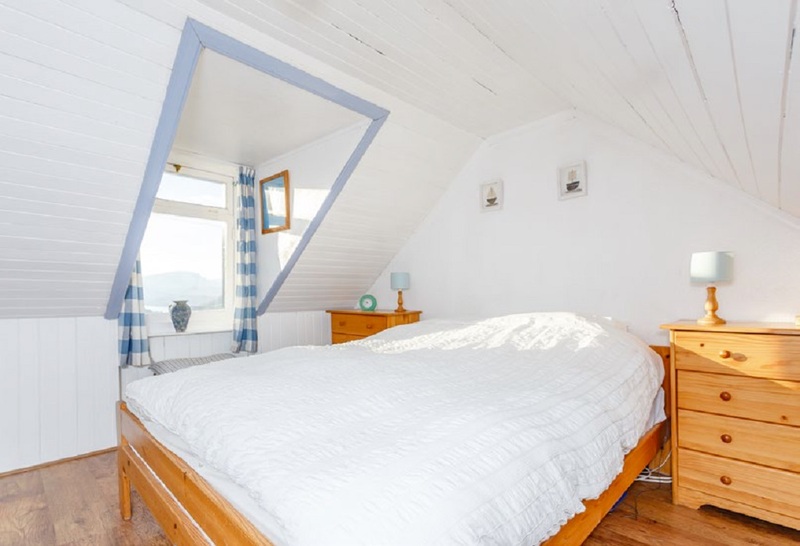 Grace Cottage is a charming converted ‘Old black house’ cottage which has been lovingly and thoughtfully renovated over the years. It occupies a magnificent location at the end of the glorious mountain road on the edge of Diabaig, described as ‘a timeless zone of peace and tranquillity’. 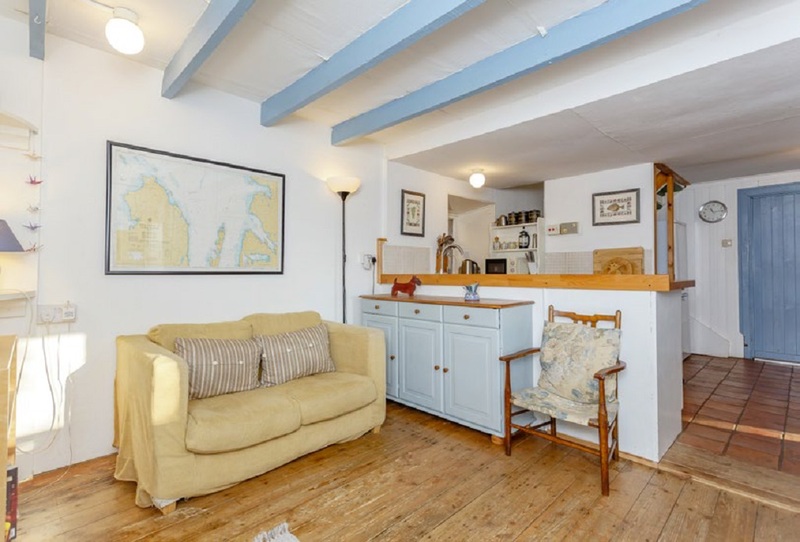 feel and retains a wealth of period features. The kitchen comes with hardwood flooring, base storage units, stainless steel sink and opens up into the dining area. The sitting room features a fireplace and inset stove. The staircase leads upstairs to two bedrooms and a family bathroom. The owners of Grace Cottage describe it as ‘perfect for lovers and dreamers’, it has been in their ownership for the last 20 years. During this time the property has been operating as a holiday let, providing guests with an unforgettable holiday experience in idyllic surroundings. It has proved to be a very popular holiday destination. Further details are available at www.graceholidaycottages.co.uk. The property could be available to purchase as a going concern and can be sold fully furnished if required, further to separate negotiation. The property is set in a small, natural garden and has a parking space to the side. 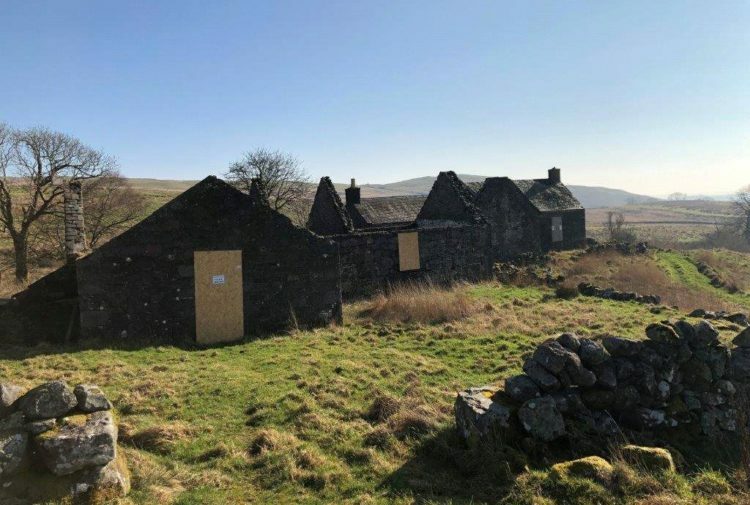 There is a traditional stone byre attached to the property which is currently used for storage purposes. 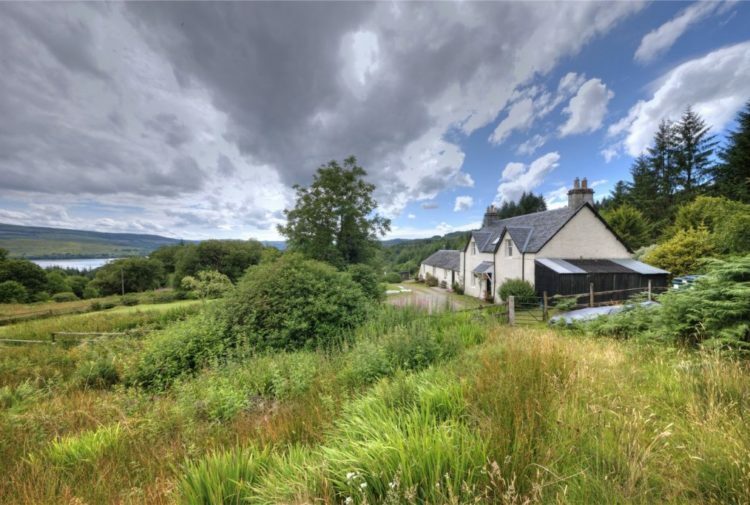 Subject to the appropriate permissions, this affords a fantastic development opportunity. The journey from Torridon to Diabaig itself is one of the most outstandingly beautiful west coast routes in Scotland. The single track road travels through high passes, along lochsides, before opening up on the spectacular view of Loch Torridon and Diabaig Bay. Arriving at Diabaig in any season never fails to take your breath away. The area is famed for excellent hill and coastal walks and the mountains of Torridon provide more challenging exercise. 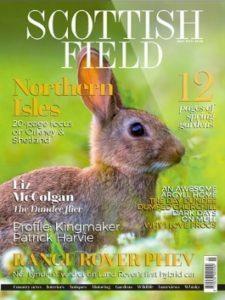 There is a wealth of field sport activity nearby with stalking and shooting and both loch and sea fishing are in abundance. The area is famed for its wildlife including seals, otters and birdlife. Diabaig is a wonderful remote community with no shops or local services but a butcher’s van visits on a weekly basis and a mobile bank every second week. Tesco supermarket also deliver online grocery orders twice a week to the Torridon community centre which is nine miles from Diabaig. The award winning Gille Brighde Café and Restaurant is located in Diabaig on the shores of Loch Torridon. Further shopping and services are available in Dingwall, the county town of Ross-shire. Inverness is very much the commercial and business centre for the Highlands of Scotland and Inverness Airport is located to the east of the city, around 75 miles from the property. The airport provides a variety of domestic and European flights. Inverness also has excellent public transport links with good bus and rail connections. 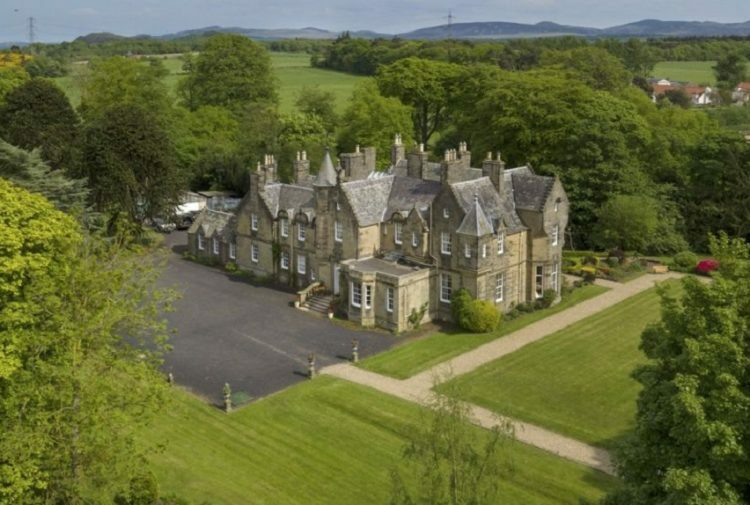 The agents will consider offers over £185,000.